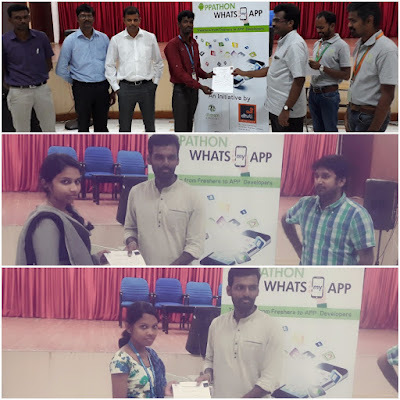 “Whatsmyapp appathon contest” is an annual app development contest conducted by M/s Aharam services Chennai, and the big prize is spot offers released by participating companies. 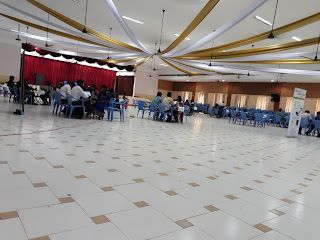 Forty eight AVCE students registered for the event, after which they received special training from the training department of AVCE particularly by Mr. Raja Winston and Mr. Nagarajan. The contest finals were held at Saveetha University, Chennai where students from all over south india participated. We are proud that 5 software organizations selected AVCE students, making it the highest in terms of offers claimed by a single institution. 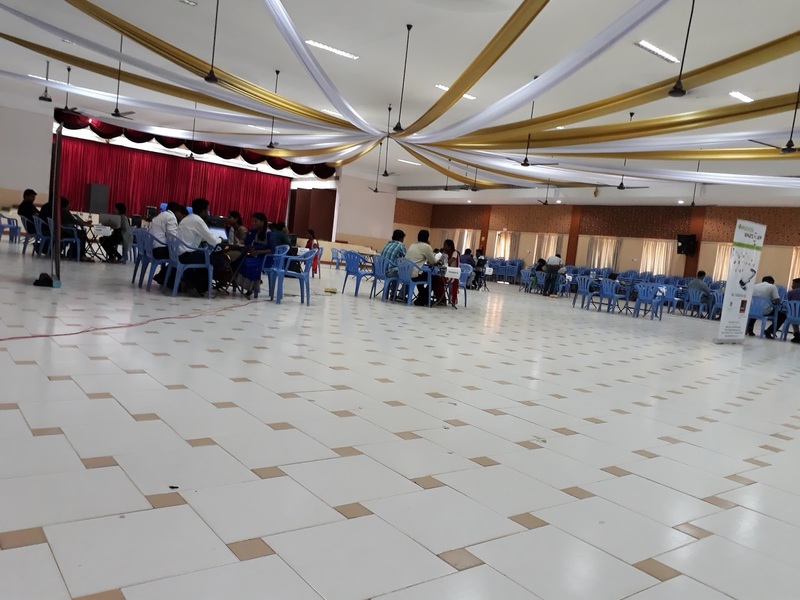 We congratulate the students and staff members especially Mr. Rahul, Mr. Raja Winston and Mr. Nagarajan for this success.